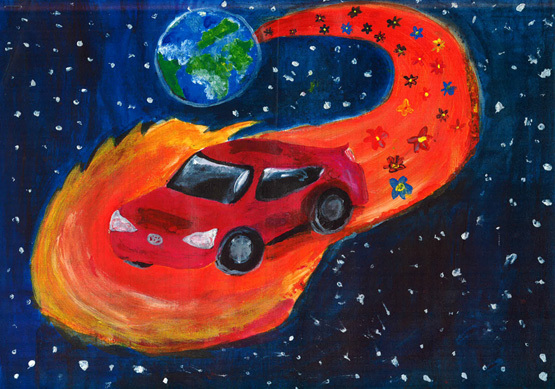 Toyota are proud to announce the winners of the Dream Art Contest 2015. 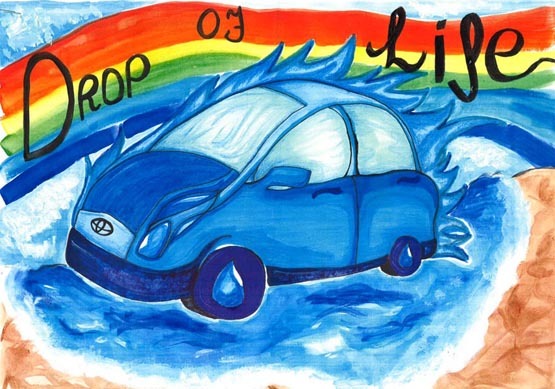 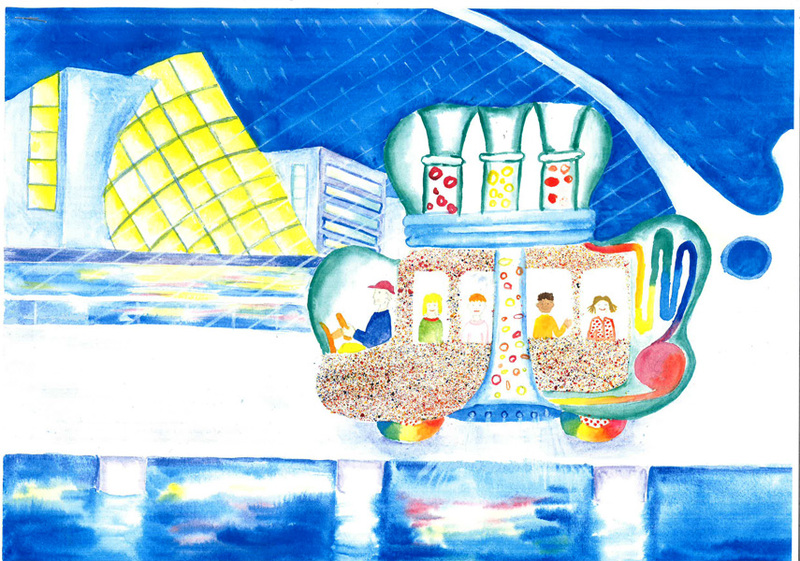 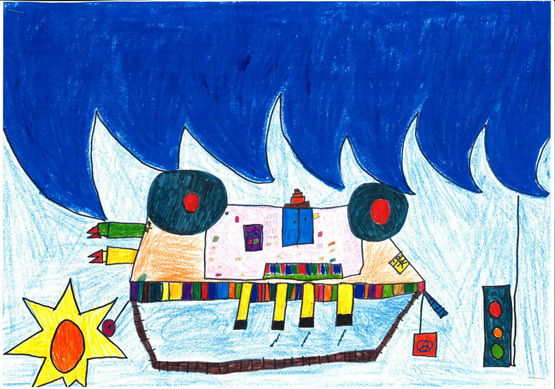 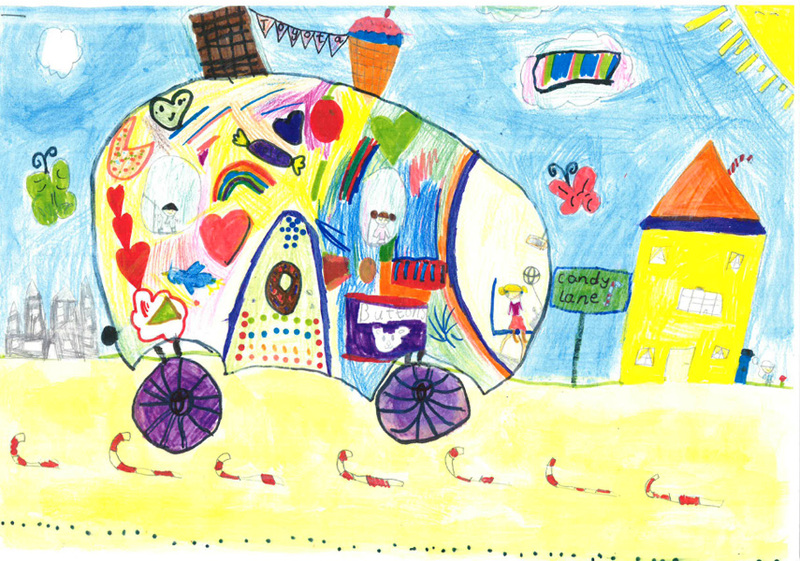 We are delighted to announce our Irish winners of the Toyota Dream Art Contest, which is part of one of the largest art contests for children in the world. 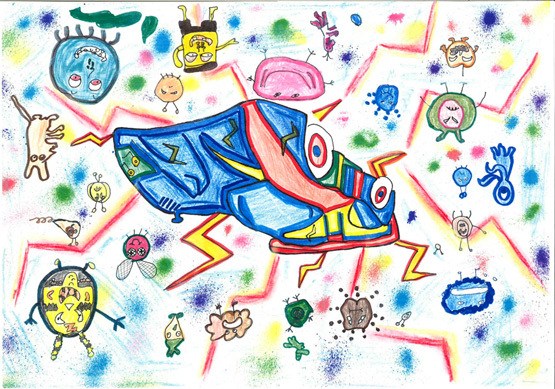 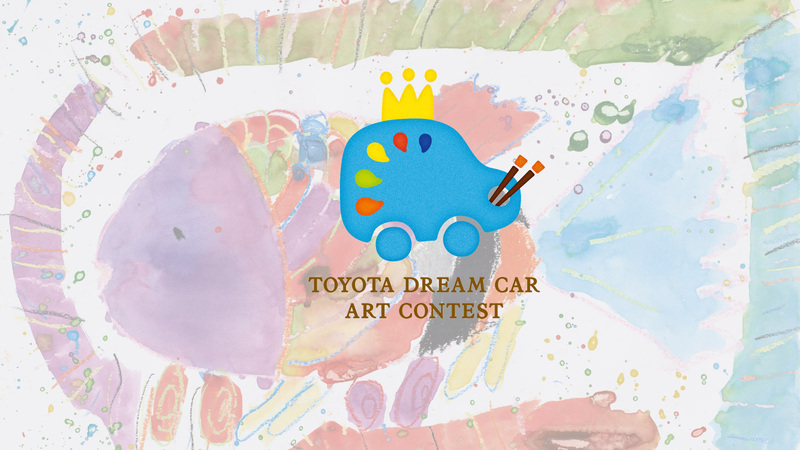 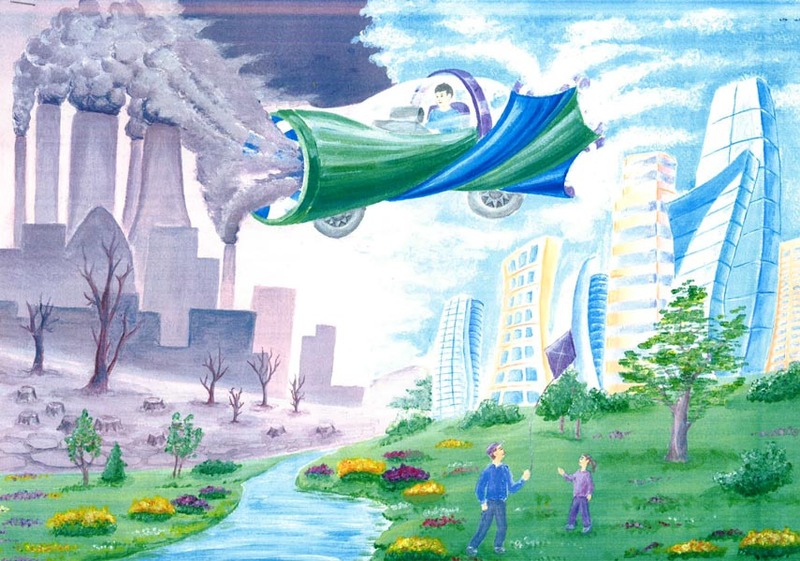 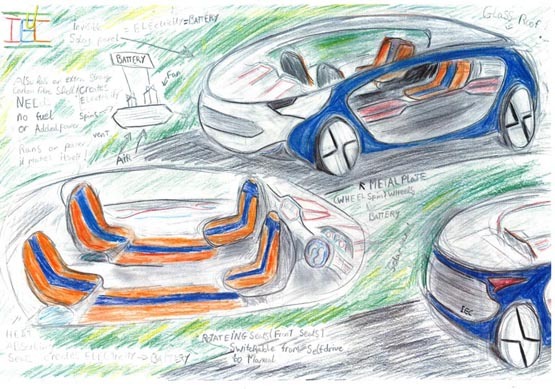 Every great idea is born form a dream and that's why the Toyota Dream Car Art Contest invites children from all corners of the globe to share ideas about the future of mobility by drawing their dream cars. 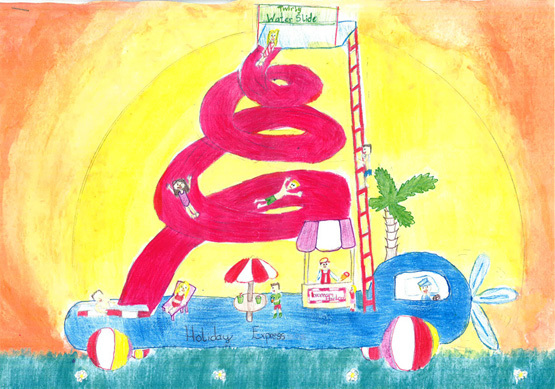 We would like to say a big thank you to all everyone who entered and congratulations to our winners who are listed below.